With over thirty years’ experience servicing Brewerytown homes, we have a deep and thorough understanding of your home heating oil needs. Our customers depend on us to deliver their oil when they need it, on time, every time. We have reliable fuel delivery services and can accept both cash and credit card as payment options. Our fleet of local delivery trucks operate year-round, through all types of weather. Our delivery drivers service in all weather, including in the snow, when you most need your home oil. In most cases, we can even offer same-day heating oil services because when you need your house warm, you need it now! We also partner with LIHEAP, the Low-Income Home Energy Assistance Program to help low-income households keep their homes warm during the bitter winter seasons. If you need more information on the LIHEAP program, please click here and see how you can help your family stay warm. 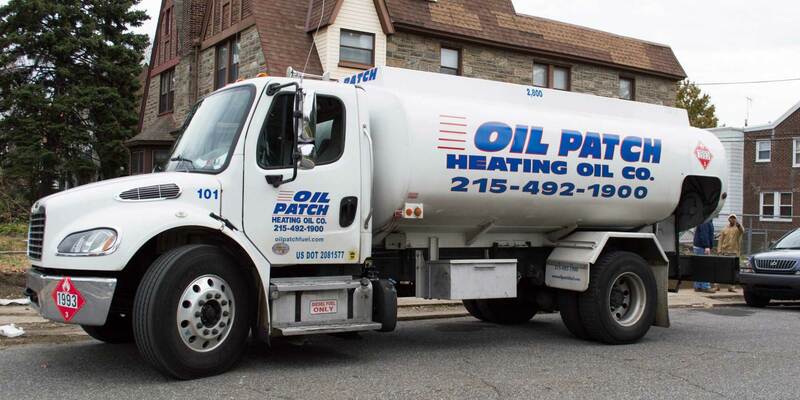 NEED IMMEDIATE Brewerytown HEATING OIL assistance?